Suggested by iKnowledge Serra is another mage who will have a lot of trouble against Belnika. Not only is she mainly magic based which isn’t good against Belnika’s magic negation, but in her initial appearance Serra can’t fight at all. Her combat abilities leave much to be desired so she will be unprepared for Belnika’s powerful attacks. Serra is completely outmatched here and I just don’t think she will even be able to hold her own. Belnika should be able to claim a quick victory and has gotten off to a solid start on the site. Belnika wins. Suggested by iKnowledge Madam Mim has some magic up her sleeve but as you can tell from the picture, she is quite old. Serra is a skilled fighter who can fire shockwaves and even heal herself. 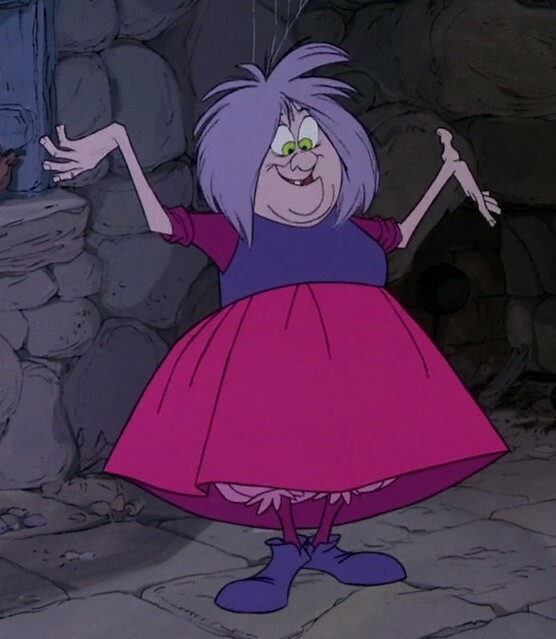 She would easily be able to defeat Madam Mim in both close and long range combat. This fight will be over very quickly and is a nice start for Serra. Mim is going to need a power up if she wants to compete with the younger fighters. Serra wins.